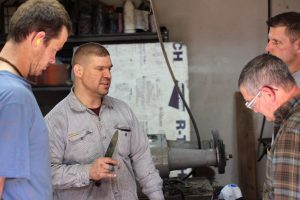 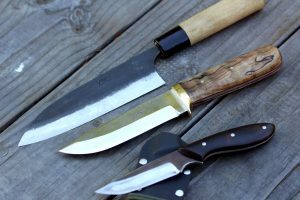 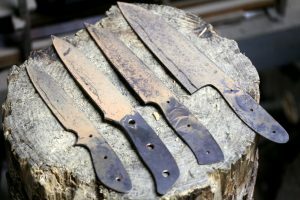 In this three day course, students who have some prior knifemaking experience will spend three exciting days learning all the ancient Japanese bladesmithing secrets to enhance their level of workmanship and advance their understanding of metallurgy. 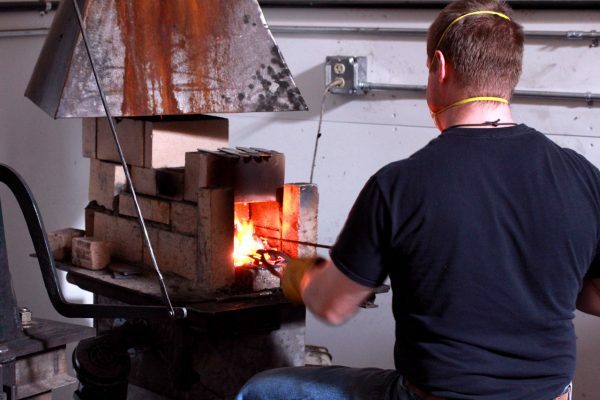 This class is naturally catered to your skill level. 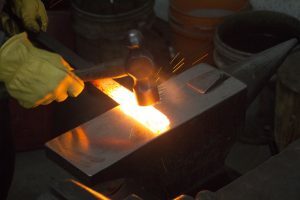 Each student will forge and complete at least one knife during the three days.